Datamining has unveiled the existence of Anniversary cosmetics. Rumours and conjecture have turned out to be true…well, almost. According to True Achievements which datamined the Xbox Store, Blizzard Entertainment’s Overwatch will be receiving an Anniversary Event and new Loot Boxes. 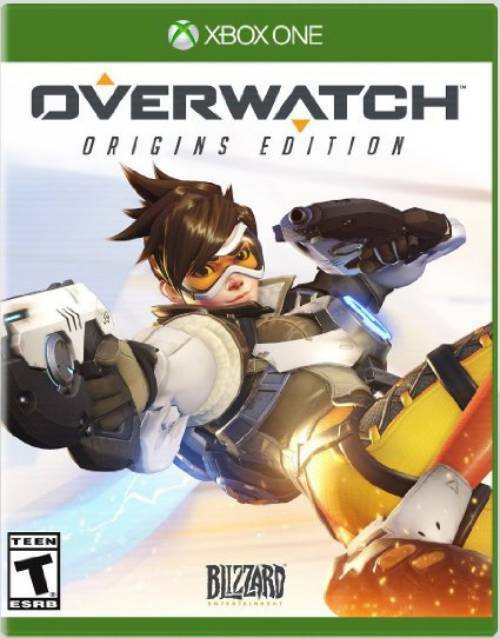 Not only that but there will also be an Overwatch: Game of the Year Edition releasing on May 23rd. 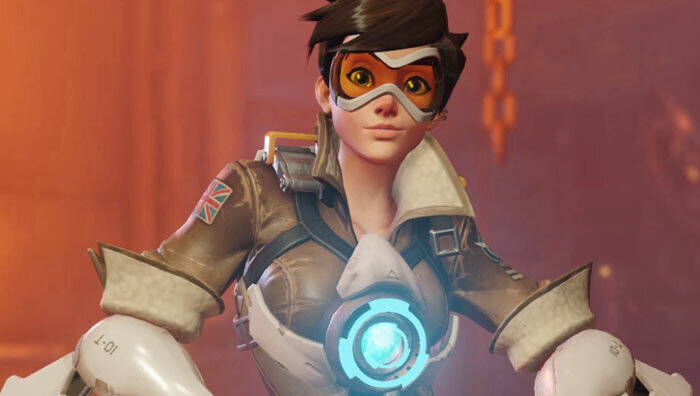 The Game of the Year Edition will include the base game, 10 Loot Boxes, Origins Skins for five heroes, Tracer as a hero for Heroes in the Storm and a Baby Winston Pet for World of Warcraft. Anniversary Loot Boxes will be available to purchase and unlock through leveling in-game until June 5th. They will contain Anniversary skins, sprays, highlight intros, emotes, victory poses and voicelines. Overall, there will be over 100 different Anniversary cosmetics to unlock. Blizzard hasn’t made an official announcement on either of these things but it’s pretty much a given at this point. What are your thoughts on the upcoming event? For that matter, what new activity will players get for the event? We’ll find out in the coming weeks.